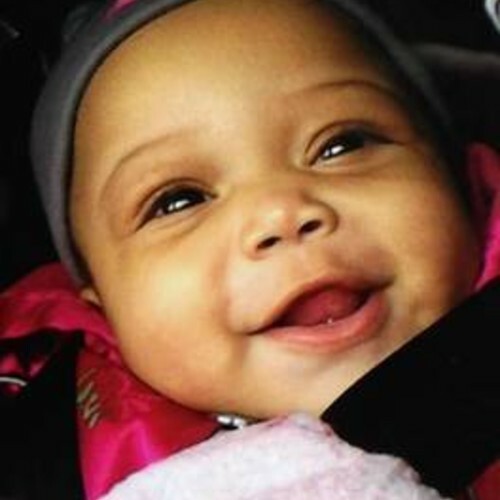 Lupe Fiasco drops a late night treat, a song dedicated to 6 month old infant girl Jonylah Watkins who died after getting shot 5 times in Chicago on Monday. Rest in Peace. She lives as long as we do. She will live forever. God bless your soul and the family you left behind. We Love You.